The fifth-largest city in New England, Bridgeport is home to the only zoo in the state of Connecticut, unique museums and great restaurants. Tour the Housatonic Museum of Art, visit the Barnum Museum, and learn with hands-on exhibits at the Discovery Museum and Planetarium. Stop by Captain's Cove Seaport where you will find a selection of shops, eateries and lovely water views. Here are the best things to do in Bridgeport, CT. The Discovery Museum and Planetarium is an interactive, educational facility that acts as both an entertainment attraction and educational tool for local schools and caters to families and children. The museum is hands on and activity based, allowing visitors to learn through personal experience and interaction. This Bridgeport attraction places an emphasis on providing fun and creative programs, prompting a favorable environment for developing positive engagement with physical science. The Discovery Museum and Planetarium is one of the best things to do in Bridgeport, Connecticut. The museum is host to three permanent galleries, and it features lessons and activities on electricity, sound, and space. Three additional, traveling exhibits are showcased throughout the year. 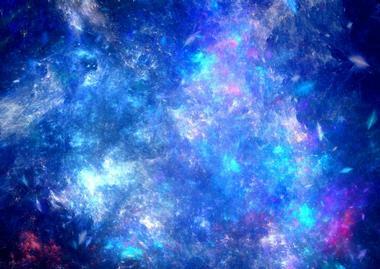 Planetarium Shows are designed for younger and older children, offering plenty of options. The only zoo in the state of Connecticut, Beardsley Zoo is popular with visitors statewide and beyond. The zoo itself is divided into five sections. The Predators section includes a variety of naturally aggressive creatures, including leopards, lynx, and tigers, while the South American Rainforest section is comprised of several species of monkey, boa constrictors, vampire bats, poison dart frogs, and more. Alligator Alley features a selection of water birds, bald eagles, American alligators, and gray foxes. The New England Farmyard is host to Connecticut natives, including guinea hogs, snowy owls, Cotswold sheep, Nubian goats, and black swans. Finally, Hoofstock is home to a series of bison, llamas, various wolves, black-tailed prairie dogs, and many other animals. 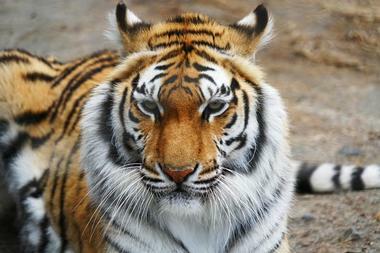 If you are planning a weekend getaway with kids, the zoo is one of the must-see Bridgeport attractions. More weekend trips: 25 Best Things to Do in Hartford, Connecticut. 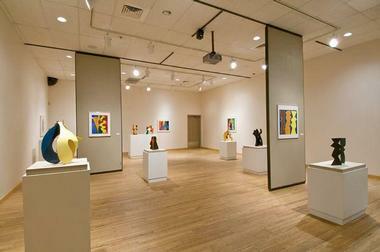 The Housatonic Museum of Art, located in the Housatonic Community College, features a notable collection of art. A large number of significant artists have pieces exhibited in the museum, and a diverse collection of periods and mediums of work are represented. Permanent collections include 18th, 19th, and 20th century pieces, along with a diverse illustration of ethnographic pieces from regions including the American nations, Oceania, and African regions. Throughout the year, the museum also exhibits visiting and rotating displays, along with a series of student work exhibitions, features which are described on the Museum’s website. More East Coast vacation ideas. 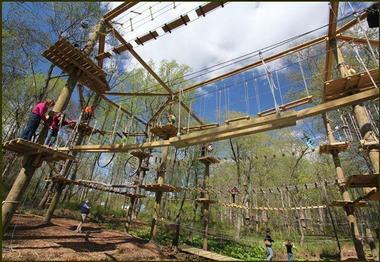 Adventure Park is a zip line and climbing park within Bridgeport’s Discovery Museum. The park is home to 11 treetop trails, each of which consists of nearly 200 platforms. Each platform is installed at various heights throughout the forest, and they are connected between trees by various cables. Once visitors are safely harnessed and connected to the cables, they are able to slide along the cables from platform to platform. Additional obstacles made from wood and rope add additional challenging elements to the course. Visitors receive orientation and safety training, but the course is predominantly independently led, promoting self-discovery along the trail. Courses are divided by age and challenge level to ensure that Adventure Park is compatible with a variety of skills and abilities. You may also like: 20 Best East Coast Honeymoon Vacations. 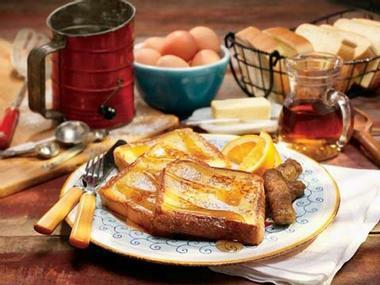 Replete with classic American fare, Duchess is a breakfast, lunch, and dinner oriented fast food establishment located just outside of downtown Bridgeport. This casual eatery is known for its traditional American perspective with classic favorites filling the menu. Despite an orientation towards casual comfort food and a shop wide emphasis on speed, the restaurant is focused on providing high quality meals with fresh ingredients. Duchess is fast food casual, with counter based ordering and self-clearing, and it features a bright and cheerful family friendly interior typical of a fast food establishment. 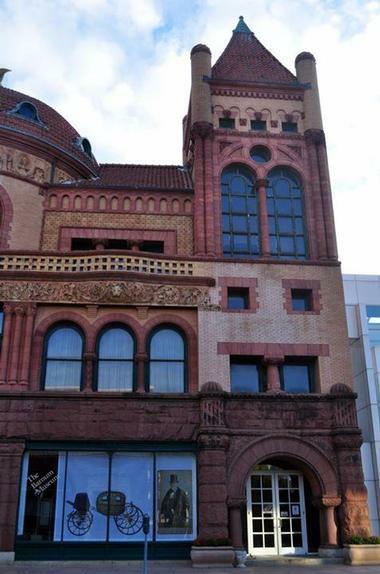 The Barnum Museum, located in downtown Bridgeport, is dedicated to demonstrating the historical significance of the city of Bridgeport and the story of local citizen P.T. Barnum. Barnum, who is known for his contribution to American business and showmanship, is also the founder of the Barnum & Bailey Circus. The museum, housed in a historic home listed on the National Historic Register, hosts a series of year-round exhibits and several rotating demonstrations. Exhibits in the museum include both interactive and interpretive features. Visitors can see the authentic belongings of Barnum and a series of artifacts illustrating the history of the city of Bridgeport. 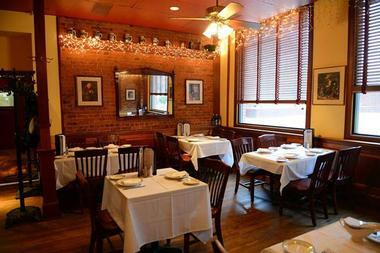 Open for lunch and dinner, Ralph ‘n’ Rich’s is a popular downtown Bridgeport institution. 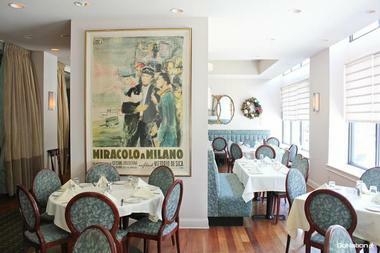 Known for its classic Italian fare, the restaurant features a menu with a variety of traditional Italian favorites. Ralph and Rich are staples of the shop, with Ralph running the back of the house and Rich responsible for the front. The environment is upscale, ensuring a classic fine dining experience. With its old school Italian vibes, the shop manages to balance an elegant ambiance with a family style atmosphere. 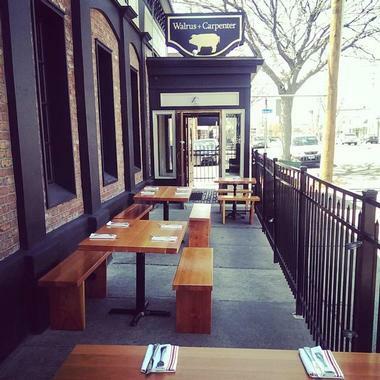 Throughout the week, Ralph ‘n’ Rich’s features live music and hosts a small outdoor patio during warm weather months. Also popular: 22 Most Fascinating Gardens on the East Coast. Captain’s Cove Seaport is a small, waterfront event and tourism center situated near an expansive boardwalk surrounding Captain’s Cove Marina. 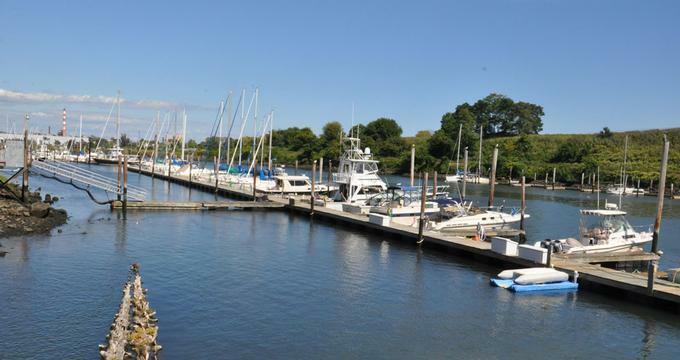 A series of fish fry restaurants, shops, and lively bars comprise Captain’s Cove Seaport, and visitors can snack on casual meals, sip drinks, and visit the gift shops while perusing the 350-boat slips surrounding the small complex. Throughout the year, visitors are able to take in live music and special events, all of which are advertised on Captain’s Cove Seaport’s website calendar. Additionally, various boat charters, including sports fishing, sunset cruises, and kids based sailing school, are available in the Marina. More places to visit: 25 Best Things to Do in New Haven, Connecticut. More weekend destinations: 16 Best Things to Do in Providence, Rhode Island.